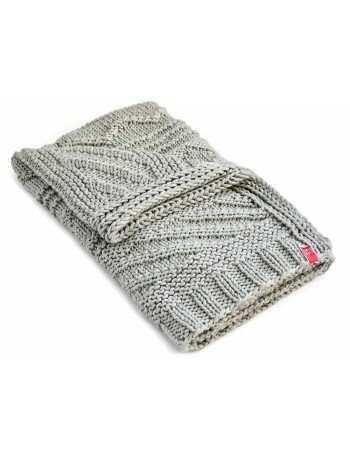 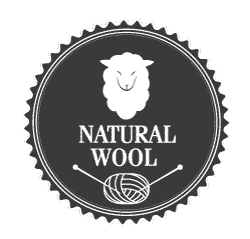 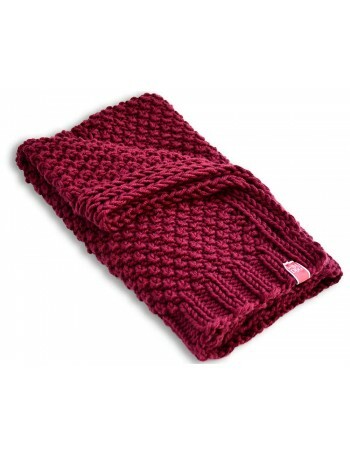 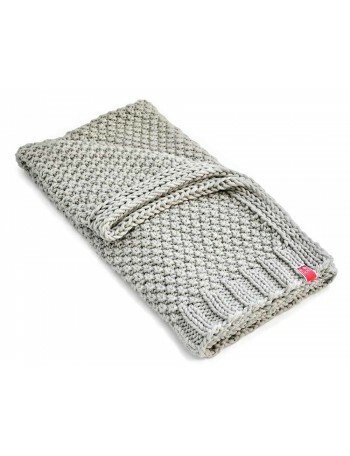 WOOLDOG is a brand which offers hand-knitted sweaters, blankets and cowls which are created of natural wool. 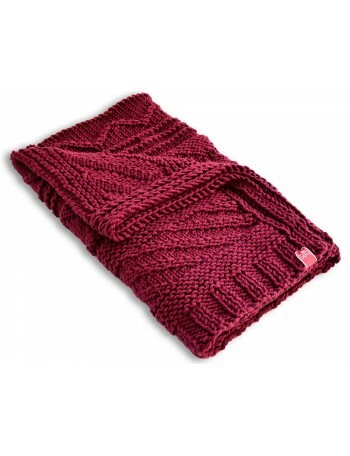 This valuable material is well-known for its characteristics: it is elastic, warm, anti-allergic and unbelievably soft. 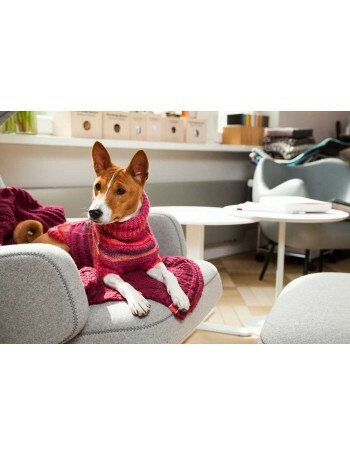 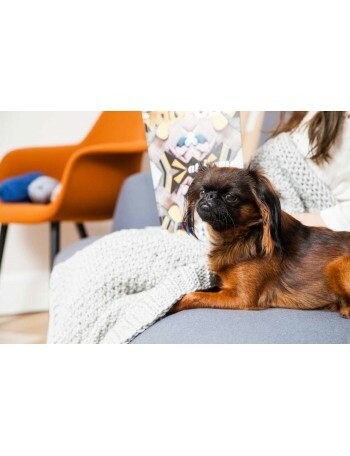 "We wanted dogs to enjoy the pieces we designed"